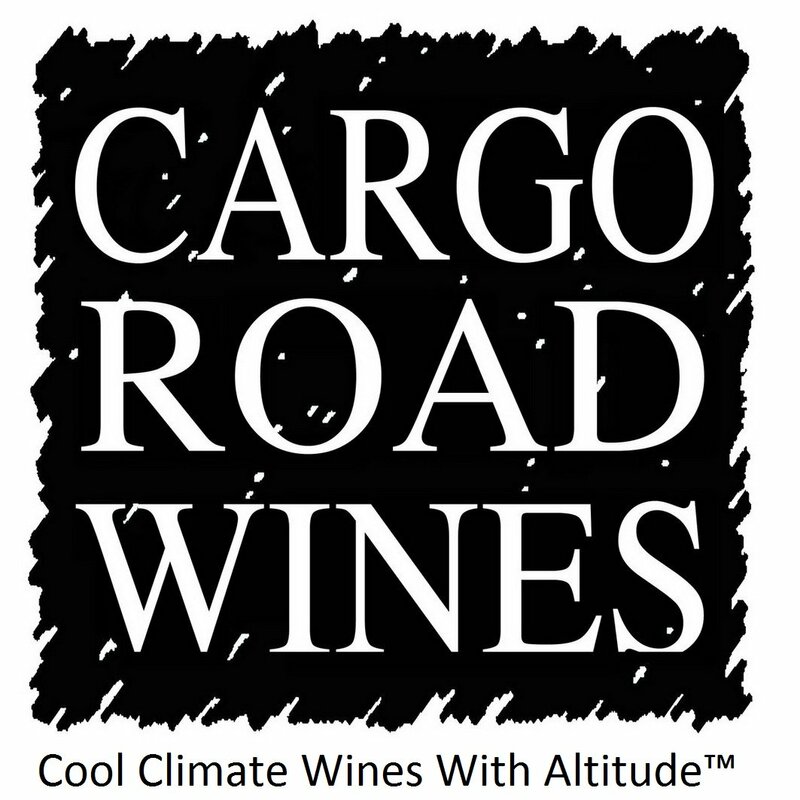 This elegant Italian white wine grape variety is creating a buzz in Australia. 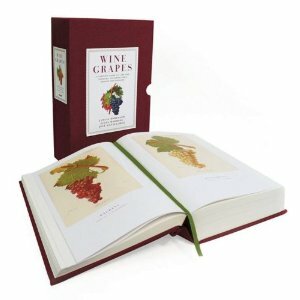 I regard it as being among the top half dozen new white varieties in Australia. 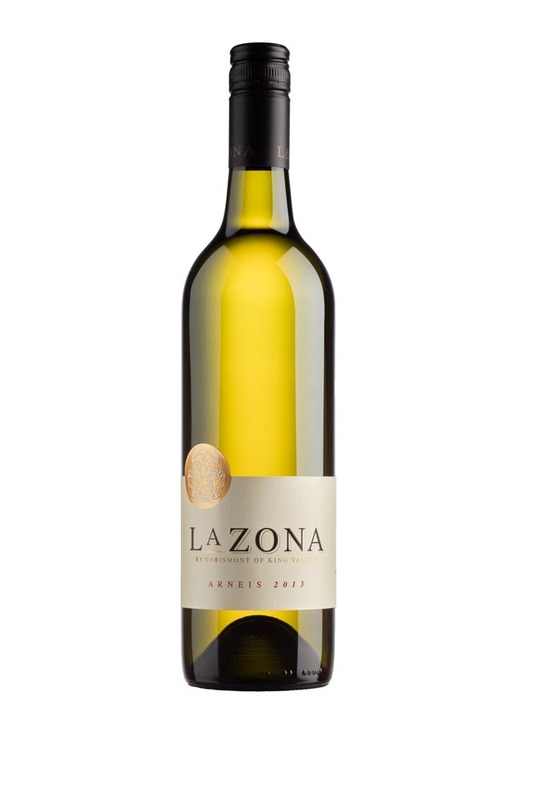 In its native Piedmont, especially in the regions of Roero and Langhe, Arneis produces elegant white wines with powerful aromas of almonds and peaches. 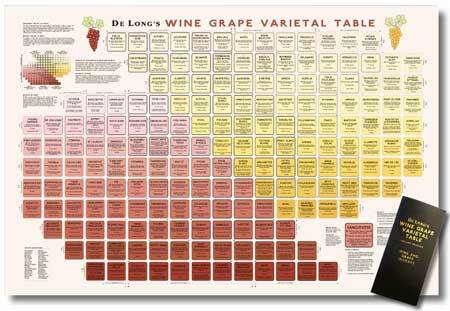 The variety was much less popular in the 1970s, but has undergone quite a revival since then. 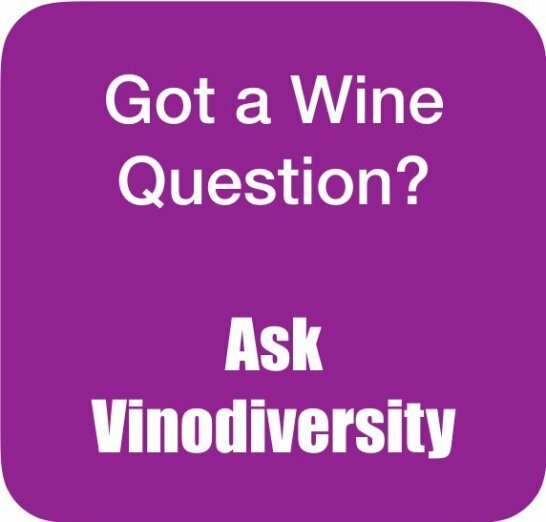 Interestingly, this variety is not used widely in any country outside Italy except in Australia, which in 2010 has over 13% of the acreage planted globally for Arneis. A few Australian vineyards were using Arneis in the late 1990s but more recently the variety has gained popularity so that more than 60 wineries now make Arneis. 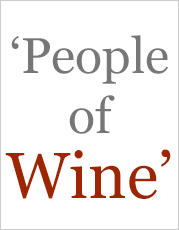 The variety presents some problems in the vineyard - Its nickname in Italy is "little rascal" but better clones and handling have seen Arneis wines become more popular. 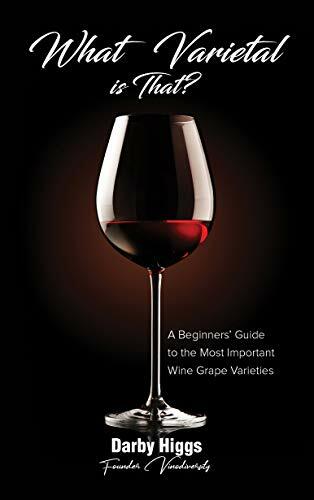 In a similar role to Viognier in Shiraz, small quantities of Arneis have been used traditionally in Piedmont as blending material to soften wines made from the red variety Nebbiolo. 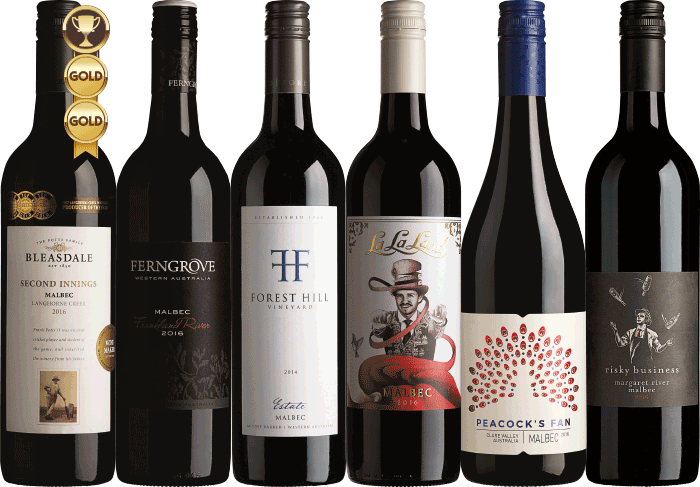 At the 2018 Australian Alternative Varieties Wine Show 13 Arneis wines were judged. No Gold Medals, two Silver medals and four Bronze medals were awarded. 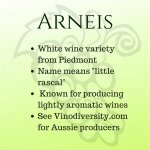 Arneis wines in Australia can be a little neutral, perhaps because most vineyards are relatively young. 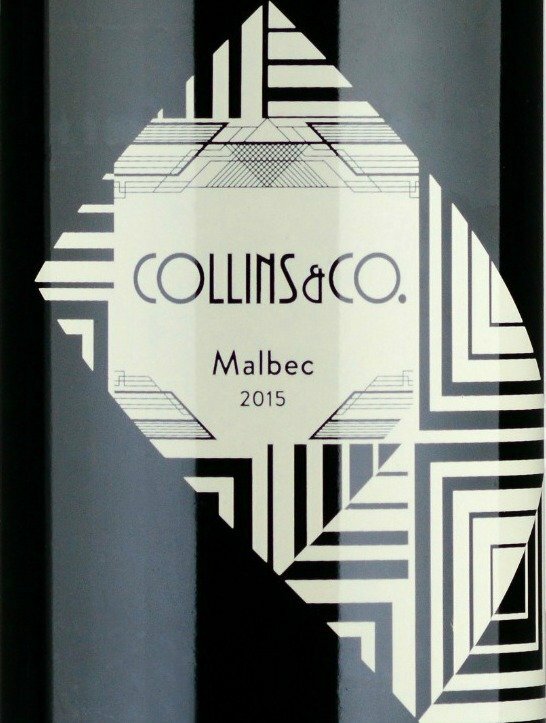 But at their best these wines can be complex and aromatic and redolent of almonds, pears, peaches and honey. As aromatic white wines these are best served when young and fresh, but I have enjoyed Crittenden's Arneis with a few years of bottle age. 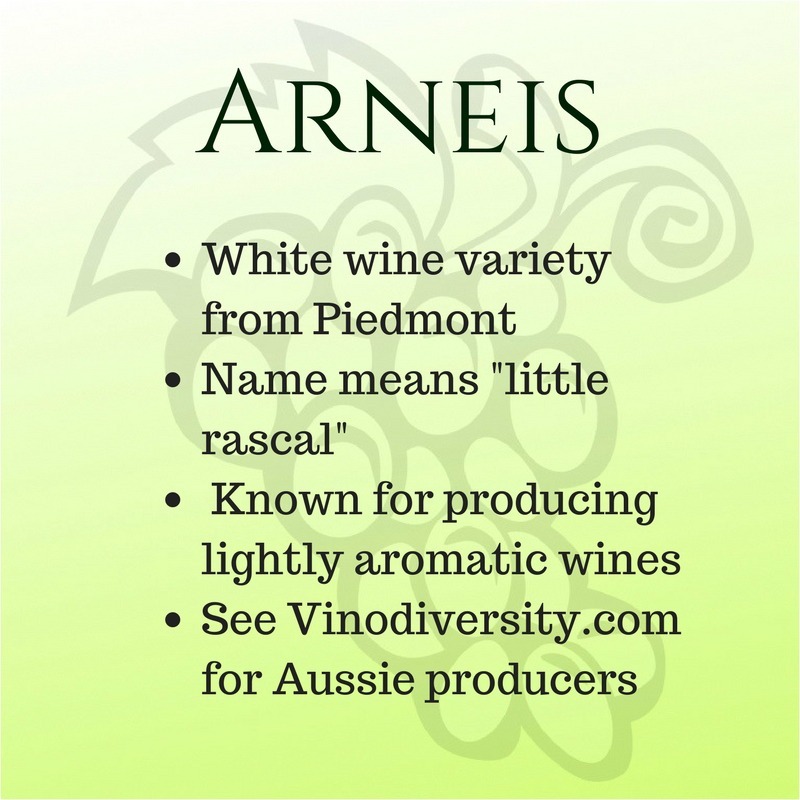 Arneis is one of the varieties described in my Book What Varietal is That? Wines made from the Arneis grape are ideal accompaniments to seafoods, antipasti and salads. But you can try them on their own as well. In his book The Winelover Cooks Italian Brian St Pierre suggests pasta with squid or octopus.